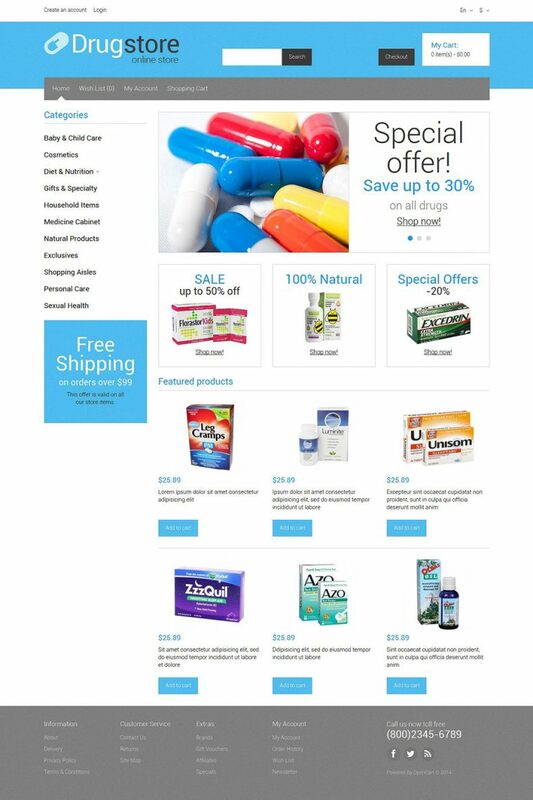 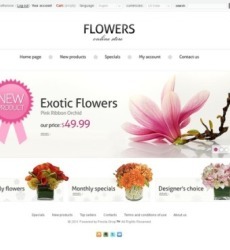 Simple and clean OpenCart design for a modern online drugstore. 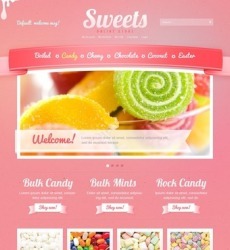 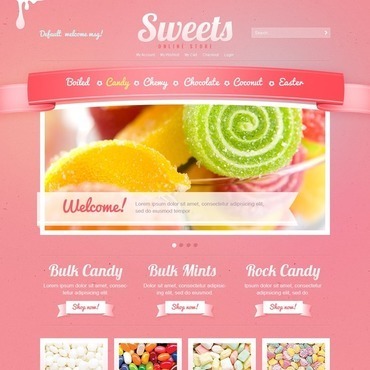 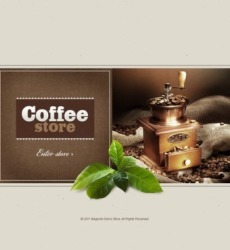 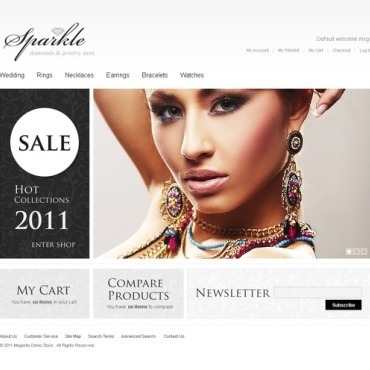 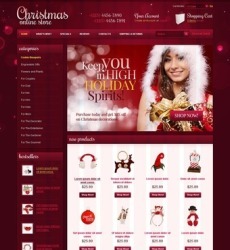 The theme is completely free and can be easily customized. 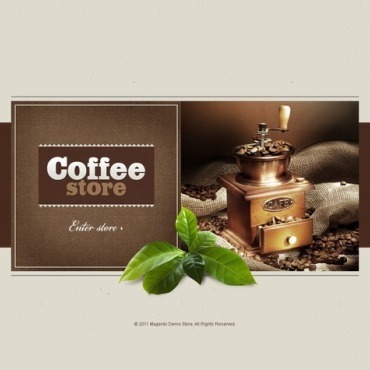 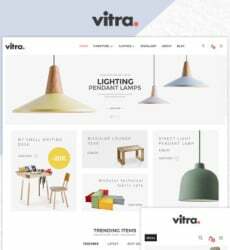 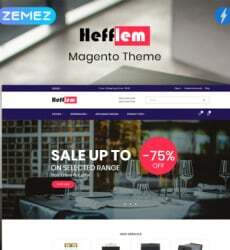 Check out the premium online store templates to see more of our quality ready-made themes made for selling products online.